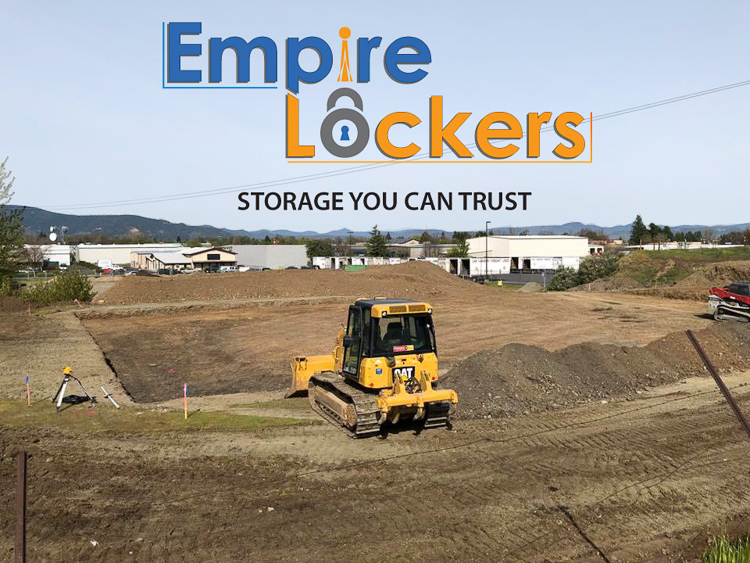 Here at Empire Lockers, providing outstanding customer service to each and every one of our renters is our main priority. Our team is well trained and handles their renters in a professional manner. If you ever have any concerns or need answers to any of your storage questions, someone from our team is always here to help. Our facility is equipped with all of the security tools we believe it takes to feel confident in storing with us. Our video surveillance system is the best security feature that we offer as well as our fence and gate. If you have any items that you believe need to stay in temperature controlled units, we have those right here at our facility. Get in touch with us to learn more about our facility and services. We can’t wait to be of help to you during your storage journey. Empire Lockers is conveniently located in Medford, Oregon. Our facility is accessible via Hwy 62 and is available to serve residents and businesses in White City, Jacksonville, Phoenix, and their surrounding areas. If you’re searching for us, we’re near the Rogue Valley International-Medford Airport and the U.S. Department of the Interior Bureau of Land Management. Visit us when you’re ready to declutter and organize your space. We have an open space for you.